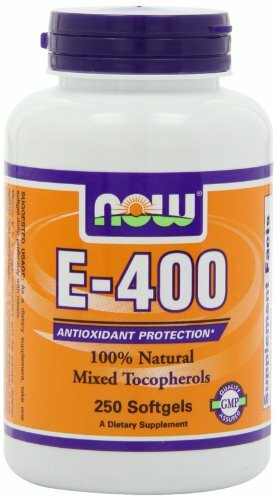 Vitamin E 14 000 IU by Nature’s Plus 0.5 oz Liquid Vitamin E 14 000 IU 0.5 oz Liquid Product Each half-ounce of Nature’s Plus Liquid E Oil contains 14 000 IU of pure Vitamin E Oil. 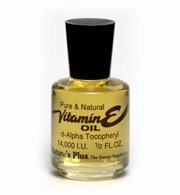 Other Ingredients Vitamin E Oil d-Alpha Tocopherol Warnings Keep out of reach of children. As with all dietary supplements consult your healthcare professional before use. See product label for more information.